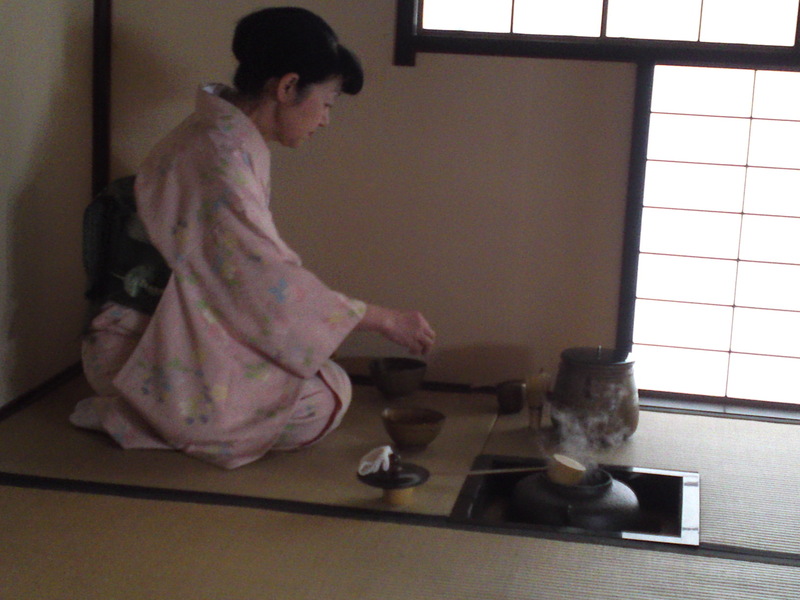 Visit & Tea Ceremony at Cha no Sato/Tea Museum in Kanaya, Shimada City! 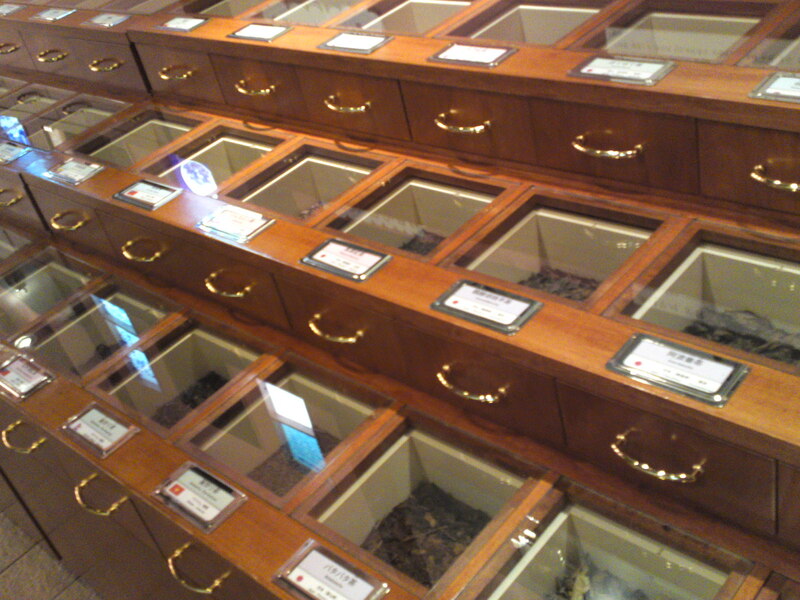 The other day I had the occasion to revisit Cha No Sato/Tea museum in Kanaya, Shimada City with a few American friends eager to know all about tea! 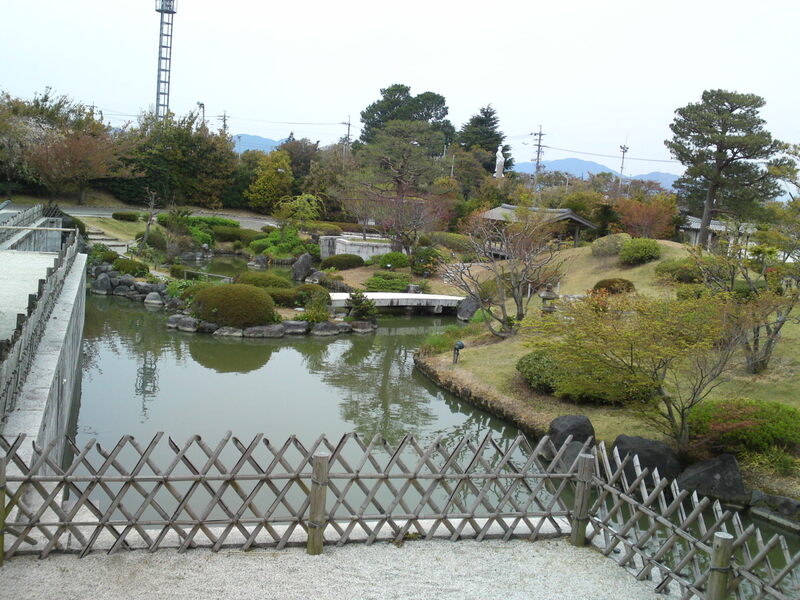 The Museum is surrounded by a traditional Japanese garden! 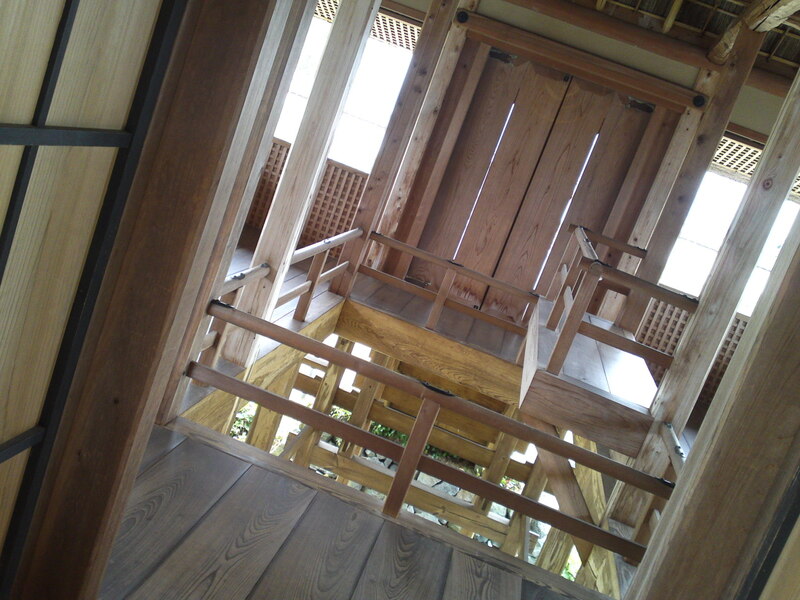 And inside the garden itself stands a traditional tea ceremony Pavillion! 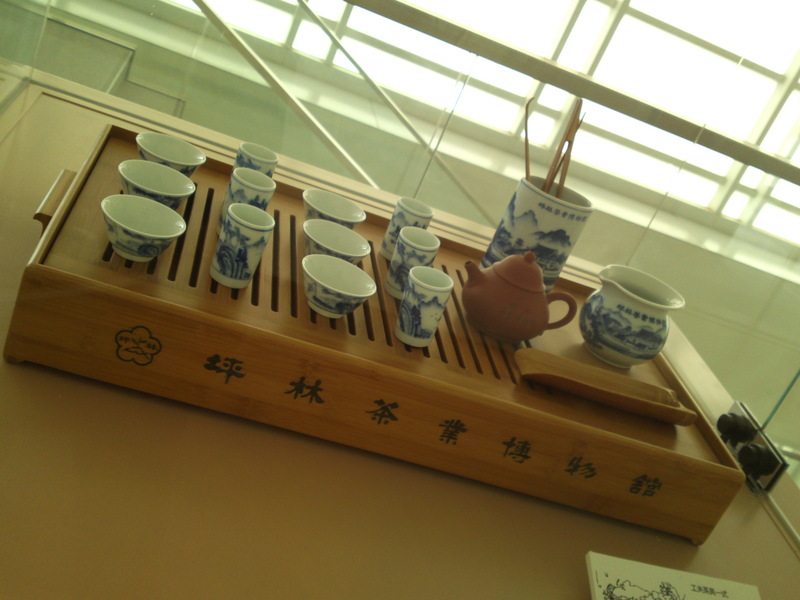 When visiting the Museum you can purchase a ticket, either for the Museum visit only, the tea ceremony only, or for both! 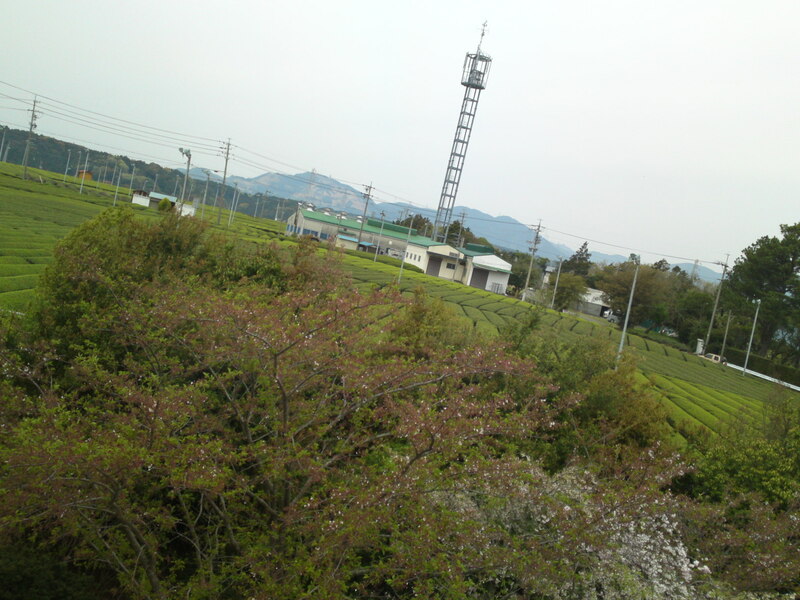 Kanaya is famous for its tea all over Japan and the tea fields are very near! 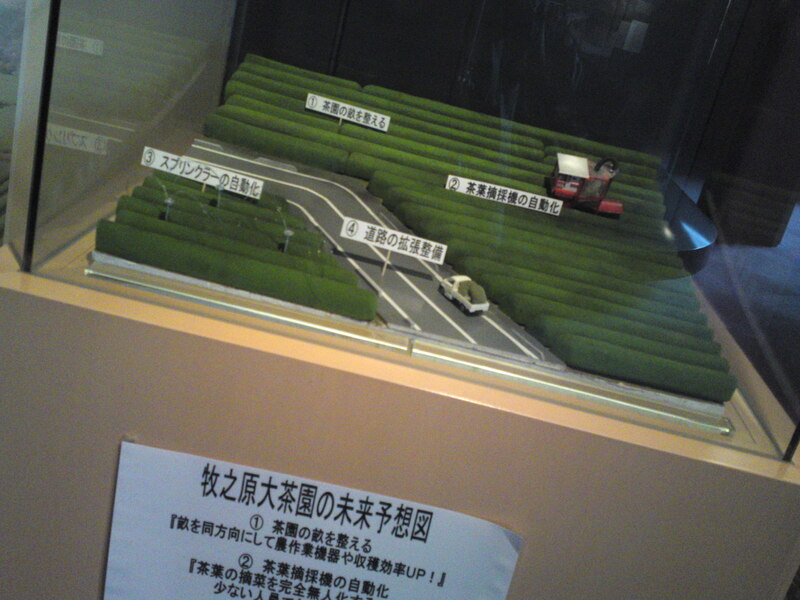 Past the entrance of the Museum you will be able to check the neighboring tea fields on a model! 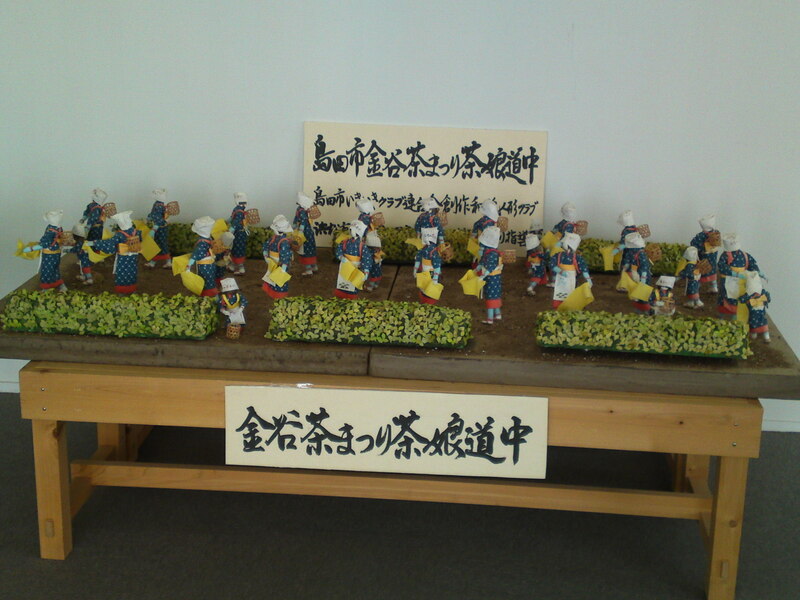 A model of traditional tea picking ladies! 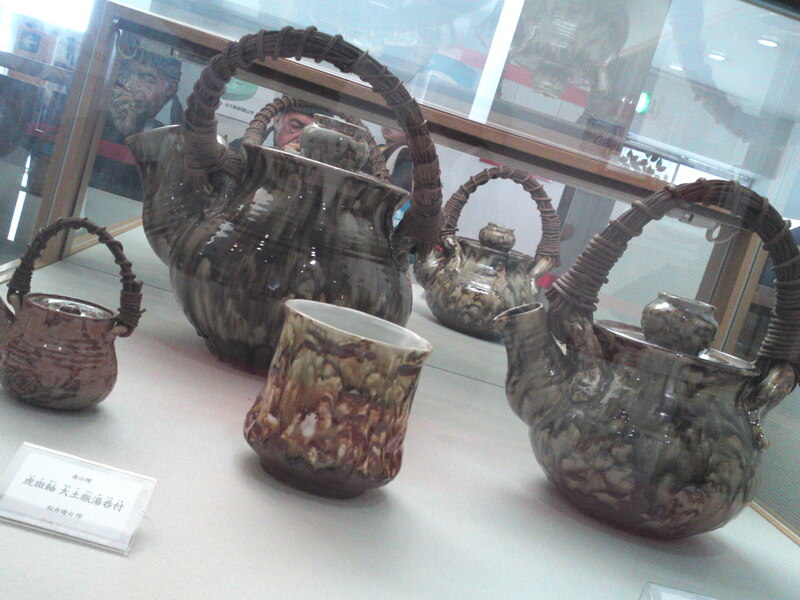 An old traditional Japanese tea set! 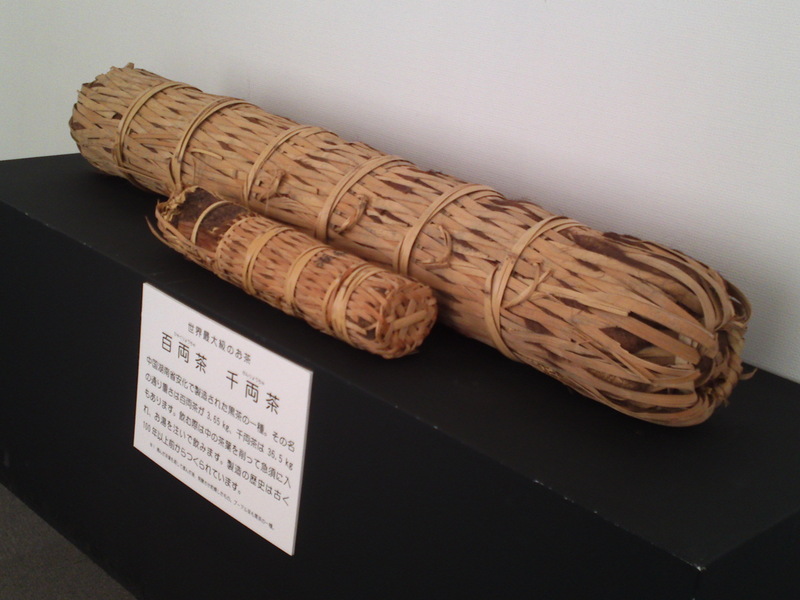 The old traditional of carrying and selling tea in 100 or 1,000 “ryou” bamboo bags! 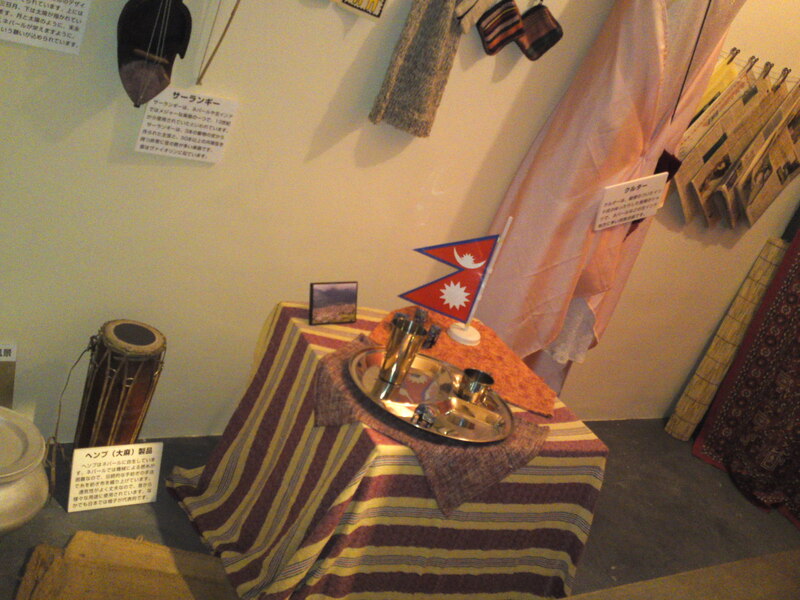 The entrance to the world tea saloons museum! 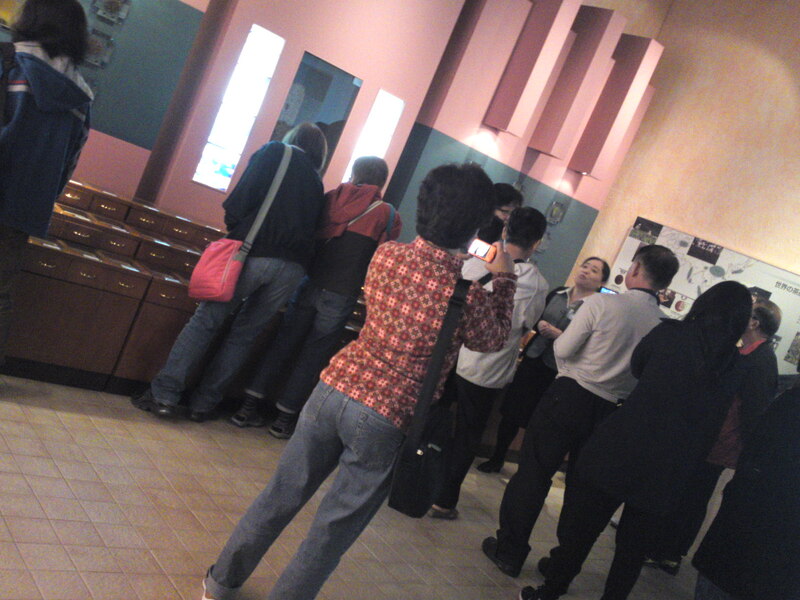 Many visitors from mainland China and Taiwan on that day! 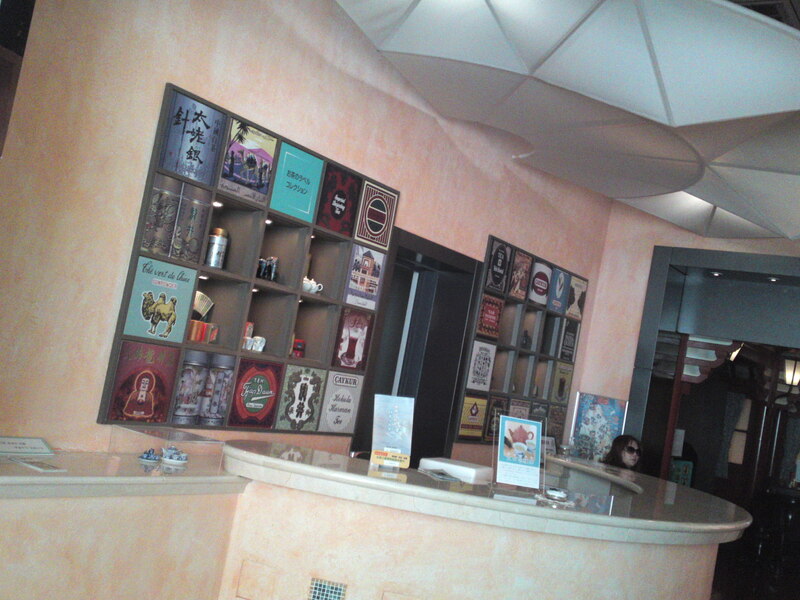 The place is replete with tea samples from all over the World! 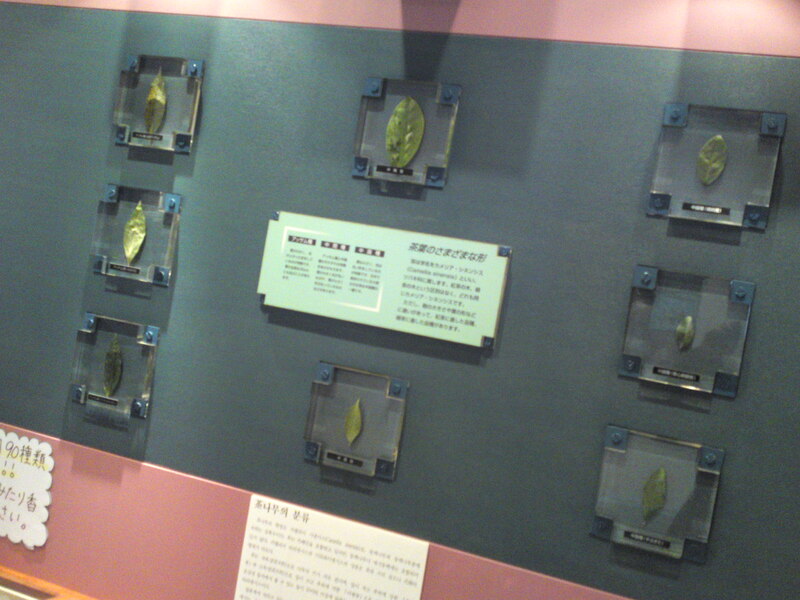 And yet another display with harvests from all over the World! 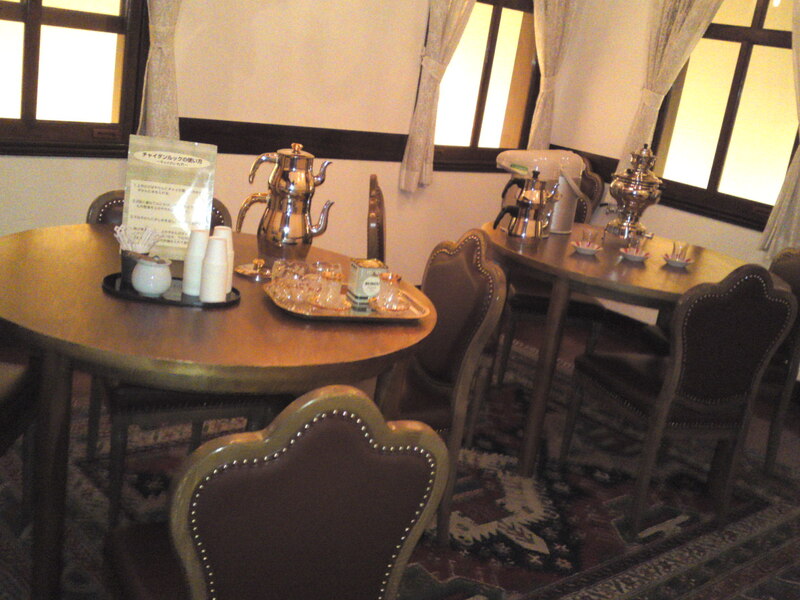 A British tearoom of yore! 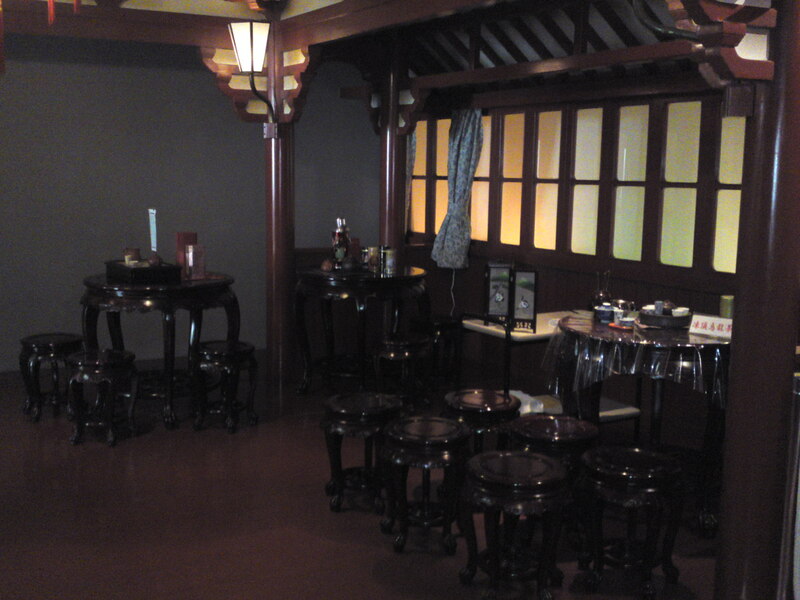 An Imperial Chinese Tea Saloon! 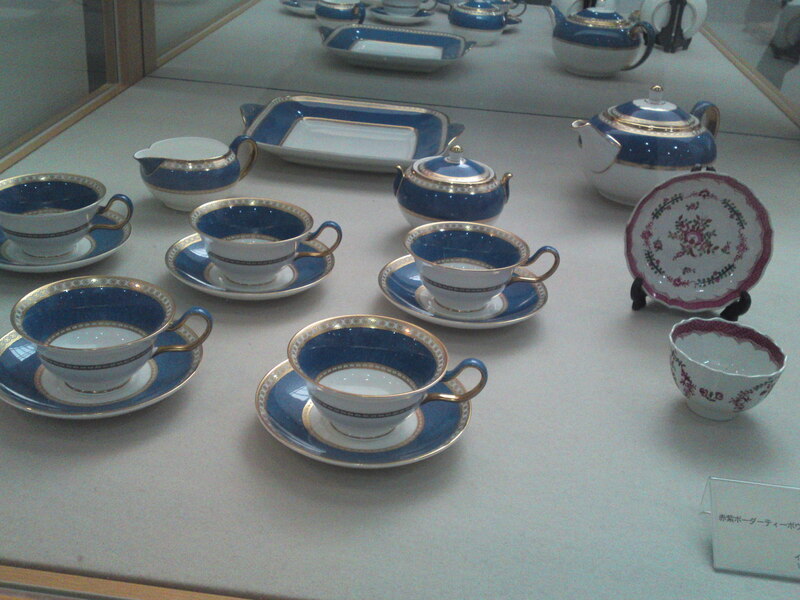 Another invaluable antique tea set! 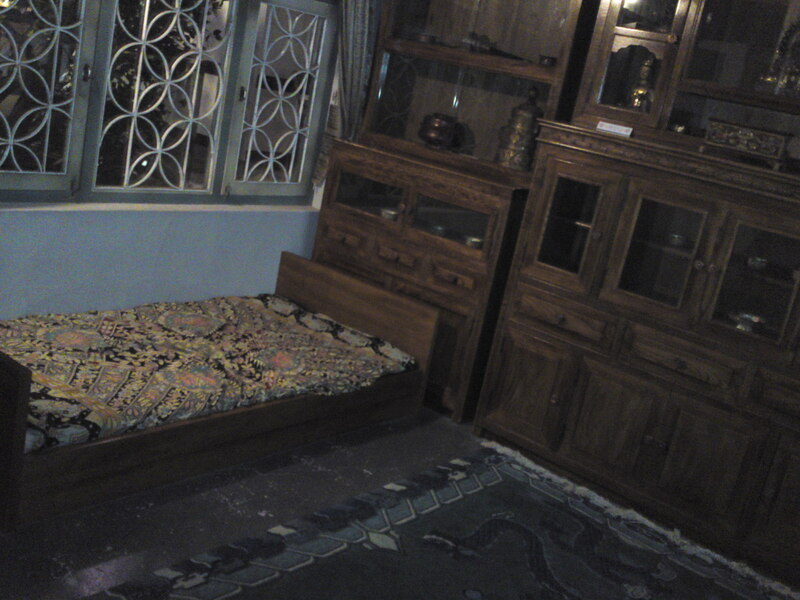 Complete with traditional bed and furniture! 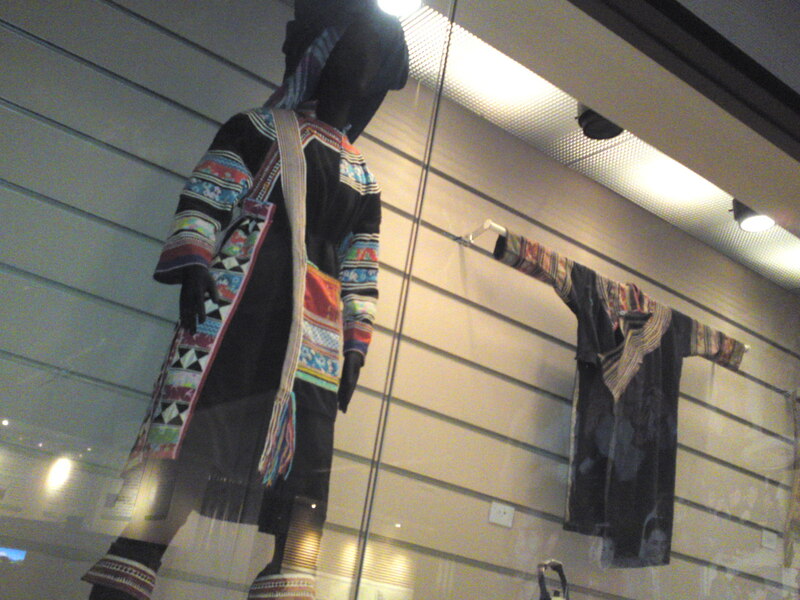 Traditional tribal clothes from Southern China! 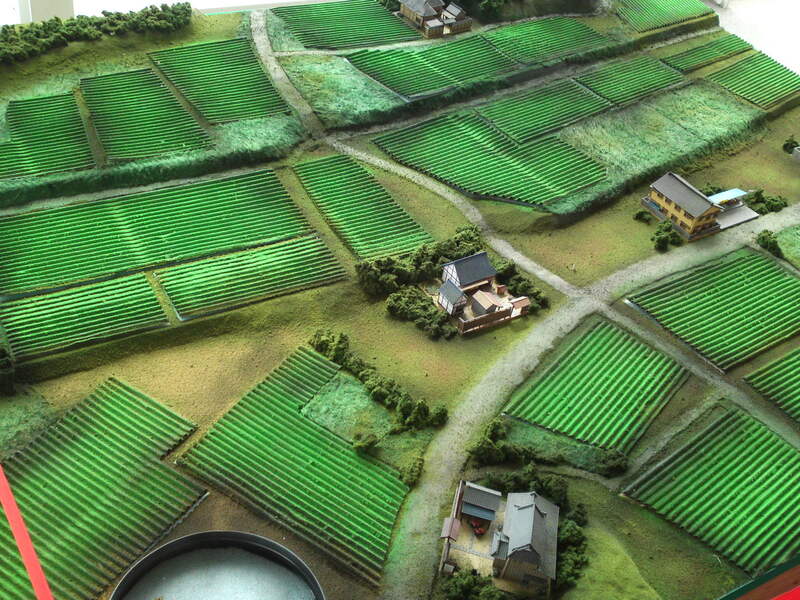 A model of the present neighborhood tea fields of Makinohara! 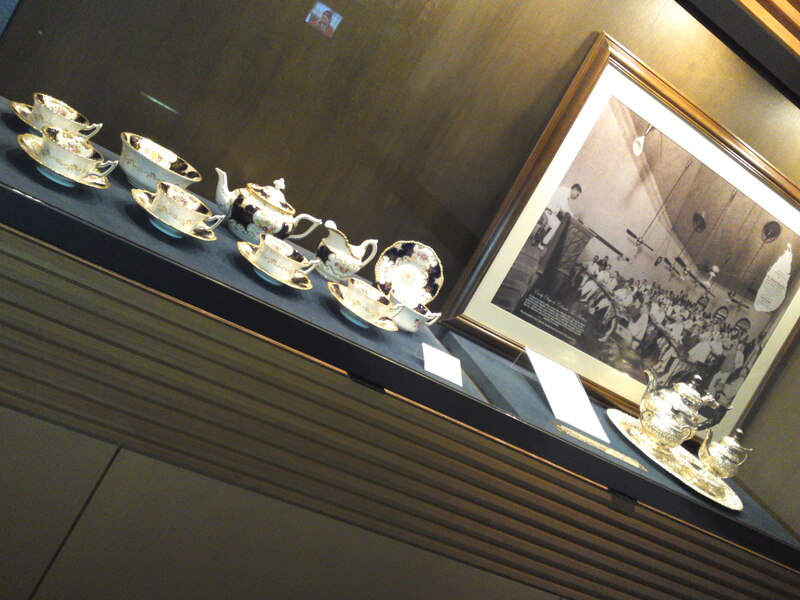 Japanese tea party of yore! 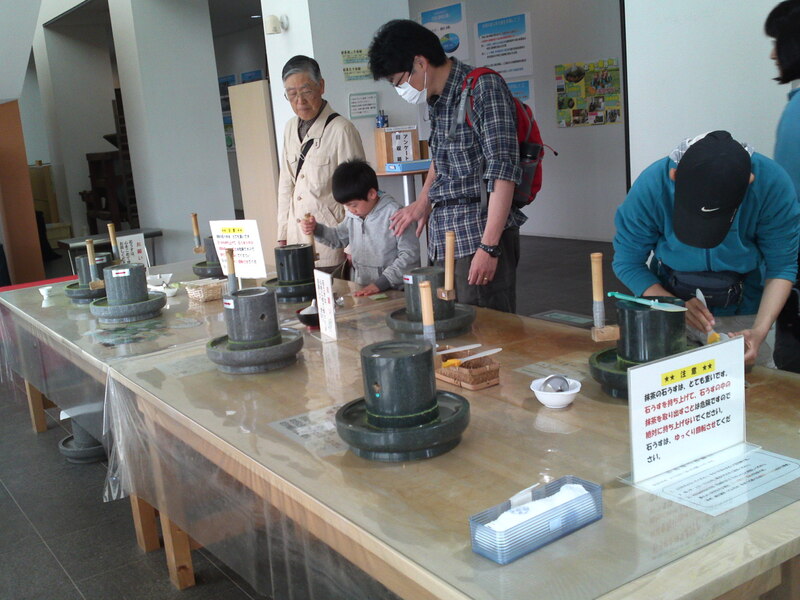 A corner of the Museum has been set apart for trying your hand at making matcha tea powder you can take with you as a souvenir! 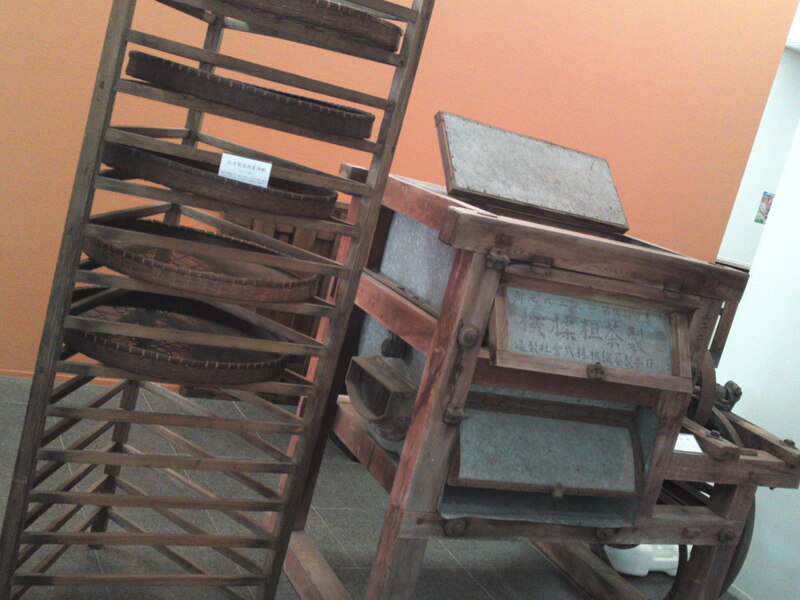 Antique Japanese tea processing machines! 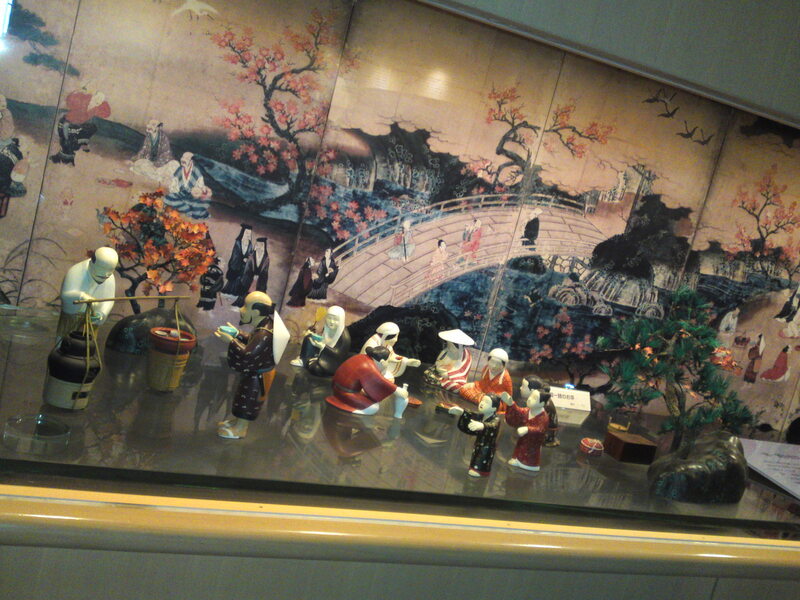 Then it was time to attend a tea ceremony. 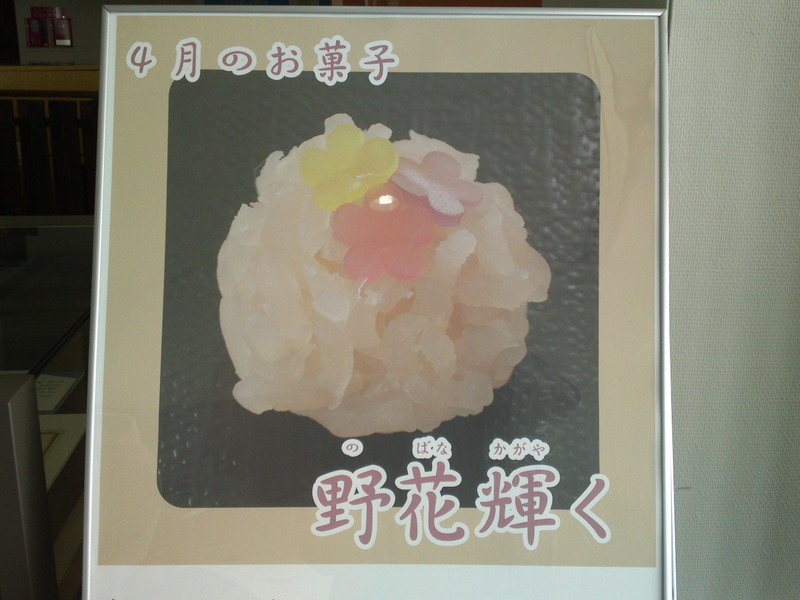 The wagashi/Japanese cake of the month was called “No Hana no Kagayaki/the brilliance of a field flower”! 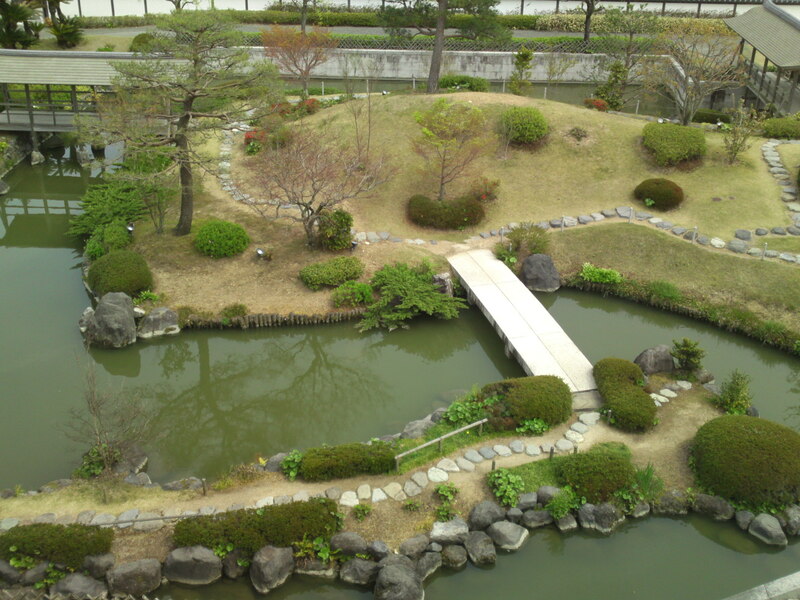 Walking past the Japanese garden! 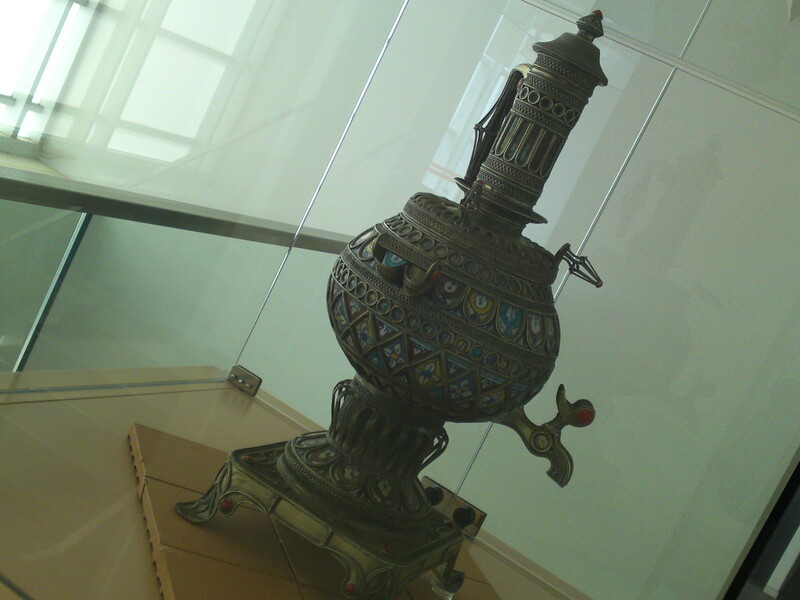 A great source of photographs! 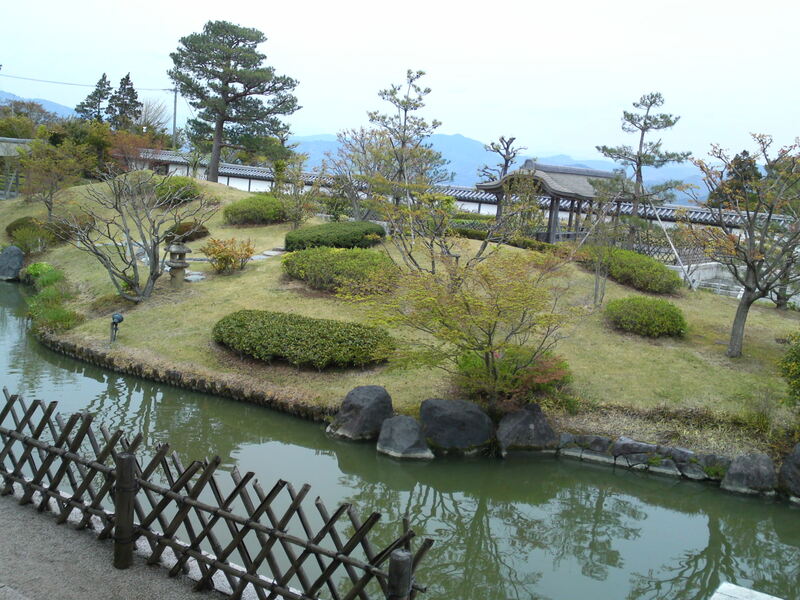 I’d love to admire this garden in other seasons! 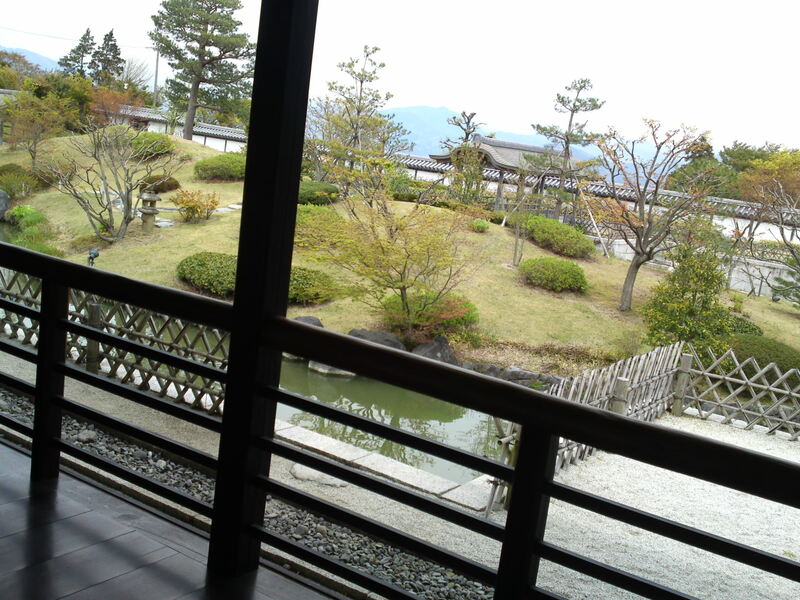 A special rest area above the water! 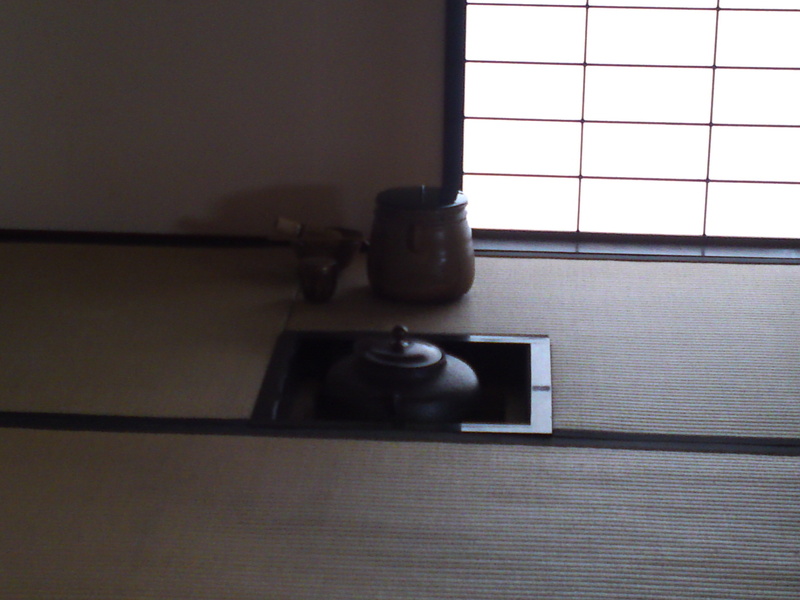 The traditional tea ceremony tatami room! 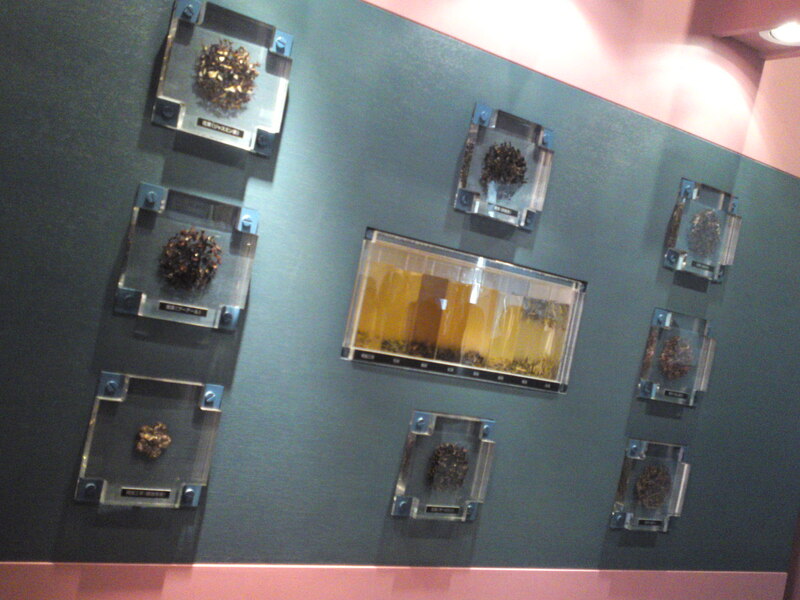 All the matcha tea prepared for each guest! 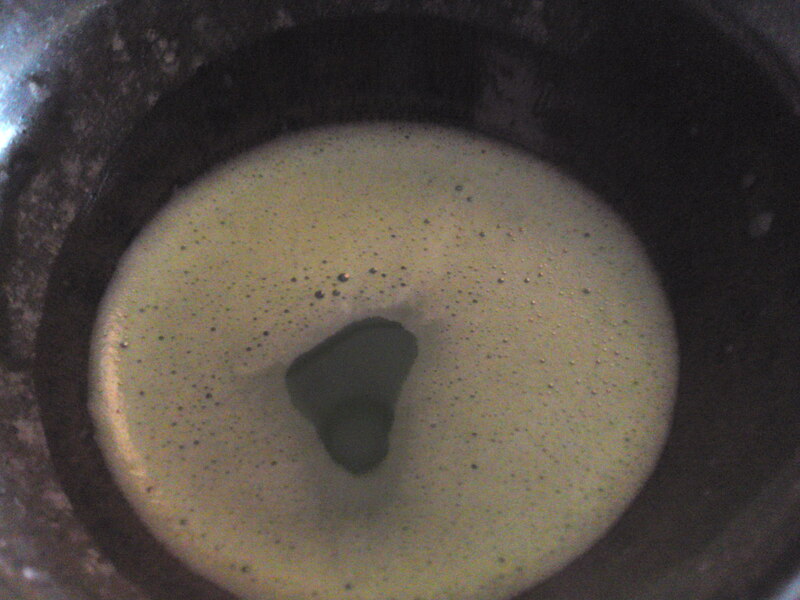 The matcha tea to be drunk in three sips! 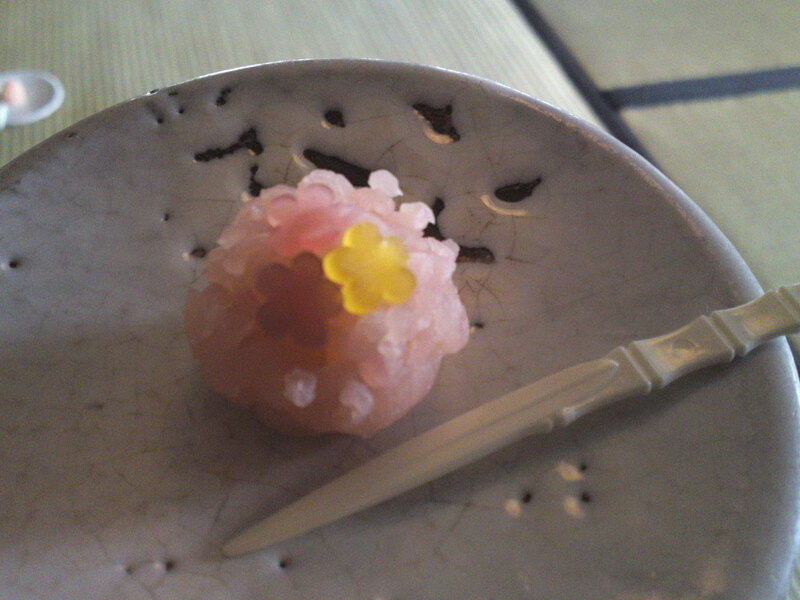 And a beautiful and delicious wagashi cake to savor between two bowls of matcha tea! 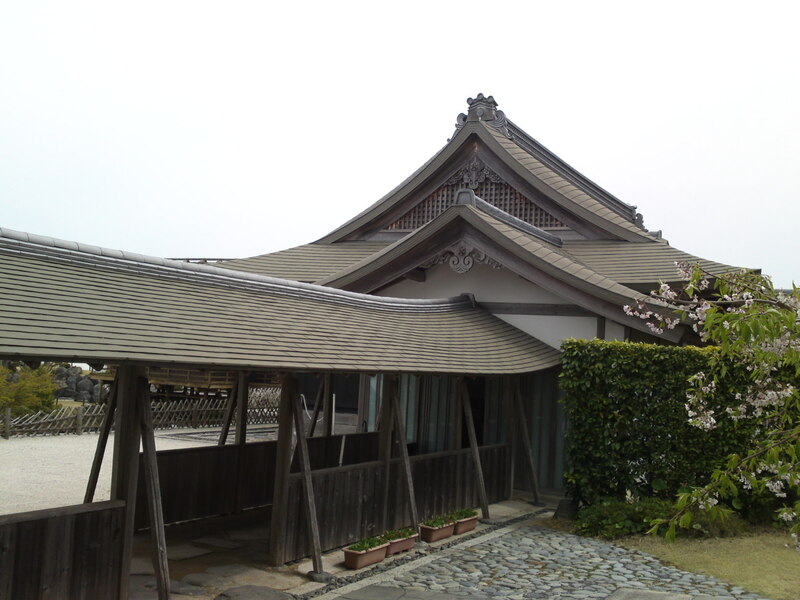 Train: 5 minutes by bus or taxi from Kanaya Station on the JR Tokaido Line. 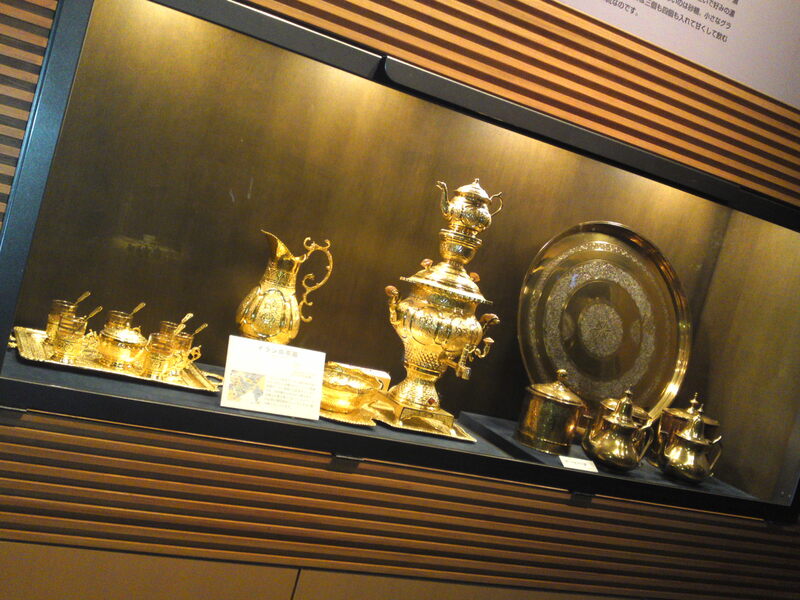 Museum visitor’s regular exhibition fee: 600 yen per adult. 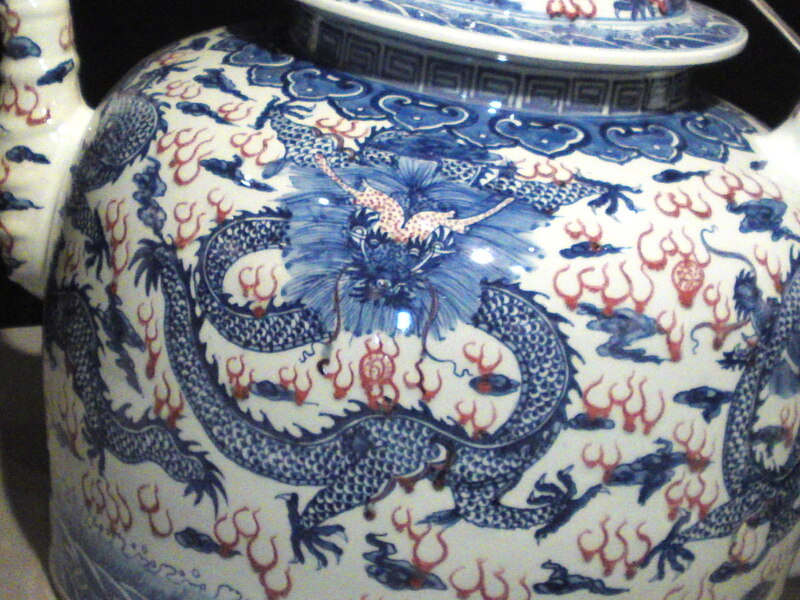 Cheaper for students, groups and disabled people. 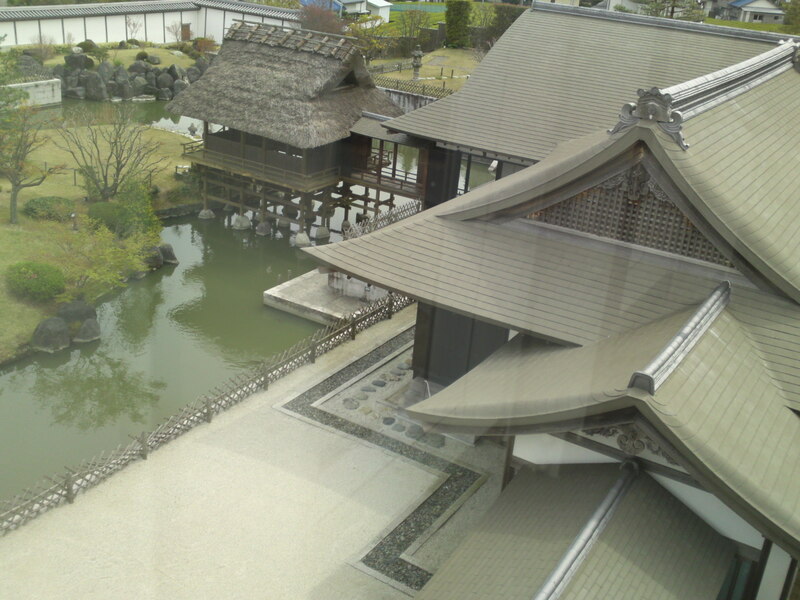 Service hours: 9:00 a.m.~5:00 p.m.
Museum and Teahouse visitor fee: 1,000 yen per adult. 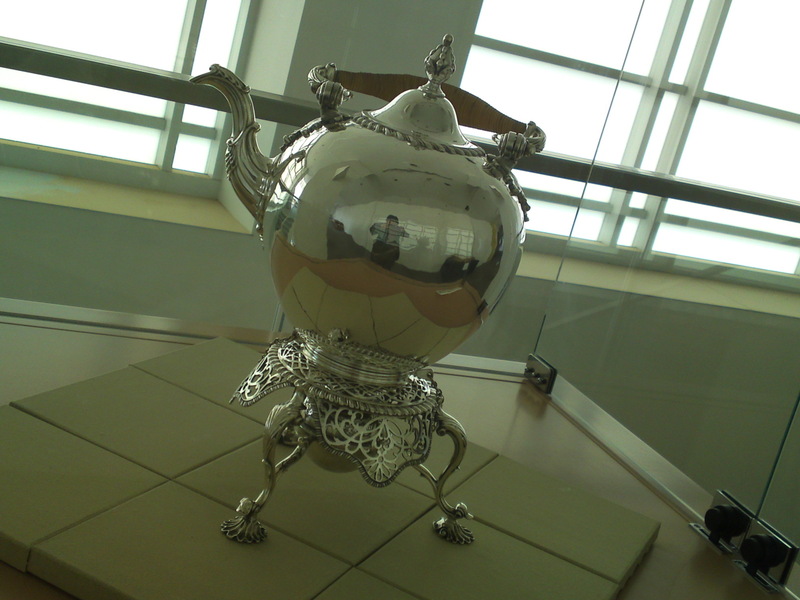 Cheaper for students, groups and disabled people. Service hours: 9:30 a.m.~4:00 p.m.
Closed every Tuesday (the following day when Tuesday is a National Holiday), December 29th~January 3rd. 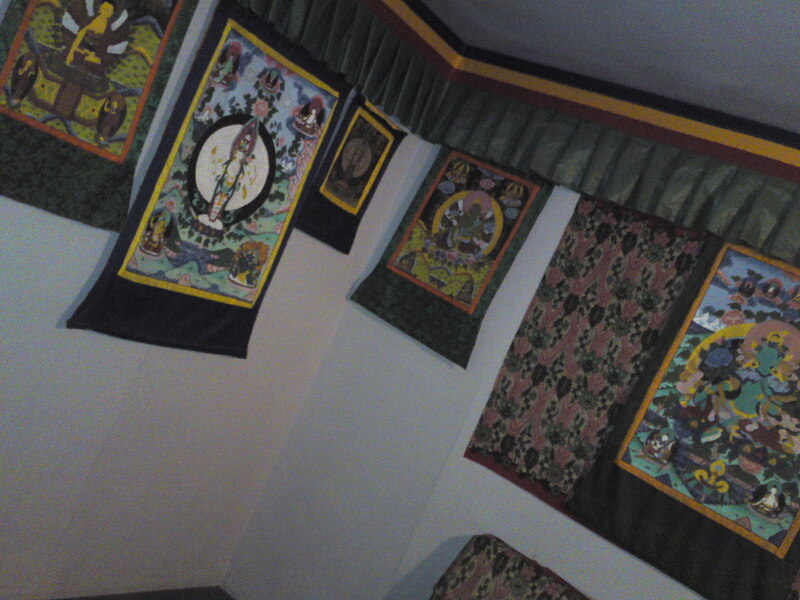 Parking: free of charge for 9 large buses and 90 cars.